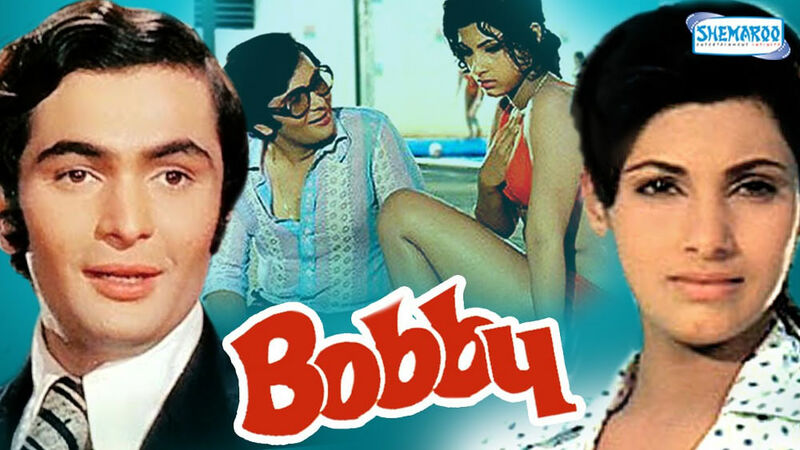 Directed by Raj Kapoor (of Shri 420) and launching his son Rishi Kapoor’s career as a leading man, Bobby was India’s highest grossing film of 1973. 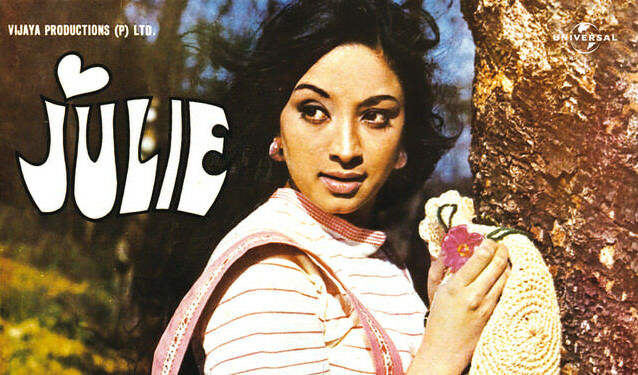 It is arguably the first Hindi teen film and it provided a template for teen romances throughout the late 1970s and 1980s. 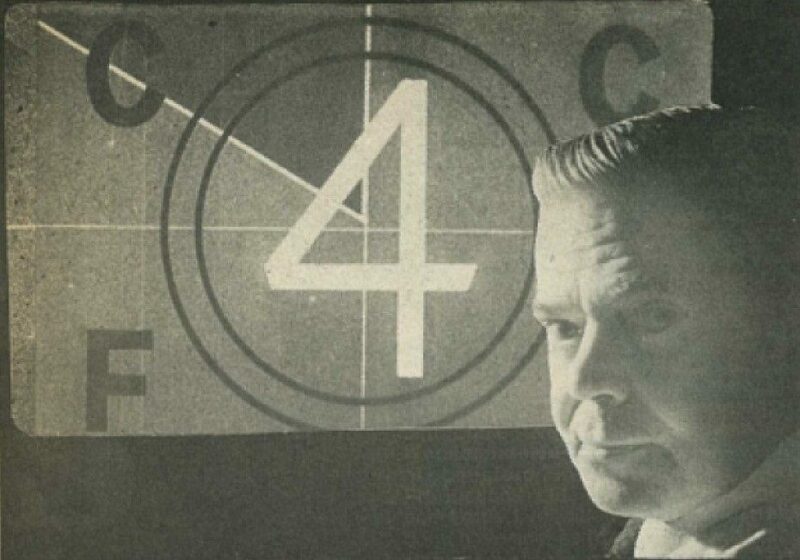 Minister for Customs Donald Chipp updated practices of censorship by introducing a four-tiered film classification system. 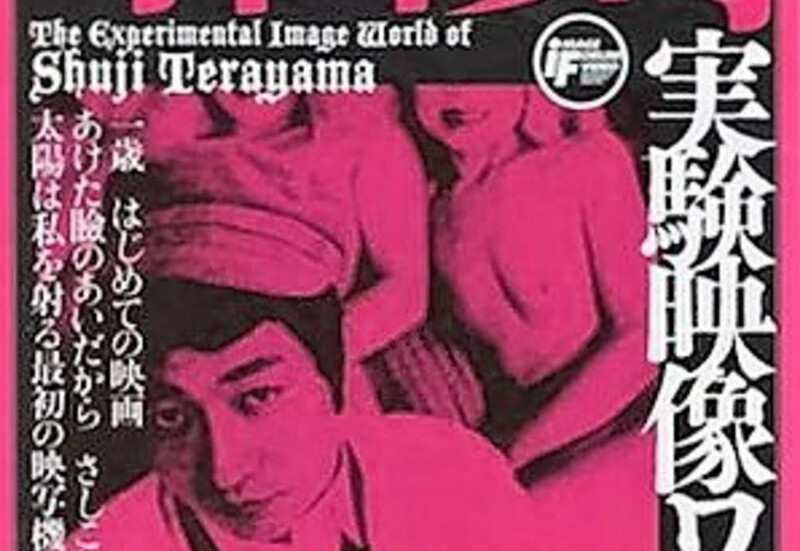 In Emperor Tomato Ketchup (Tomao Kecchappu Kôtei) children have overthrown adults and a young boy had been made emperor under martial law. Their efforts to establish a new society descend into sexual and physical violence. 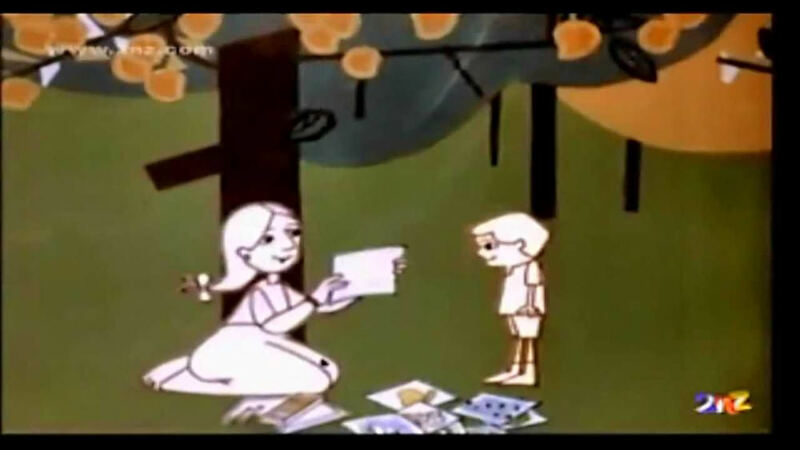 Ek Anek Aur Ekta was directed by Vijaya Mulay and released in 1974 by the Center for Educational Technology. It sought to teach children about strength in unity. Amitabh Bachchan is the most famous actor of 1970s Hindi cinema and as the “angry young man” is emblematic of that era’s Emergency period. This depiction of sheep shearers and Australian identity struck mainstream and critical acclaim in 1975, both at home and abroad, but was pulled up by the Film Censorship Board for coarse language when it came to screening on Australian broadcast television two years later. 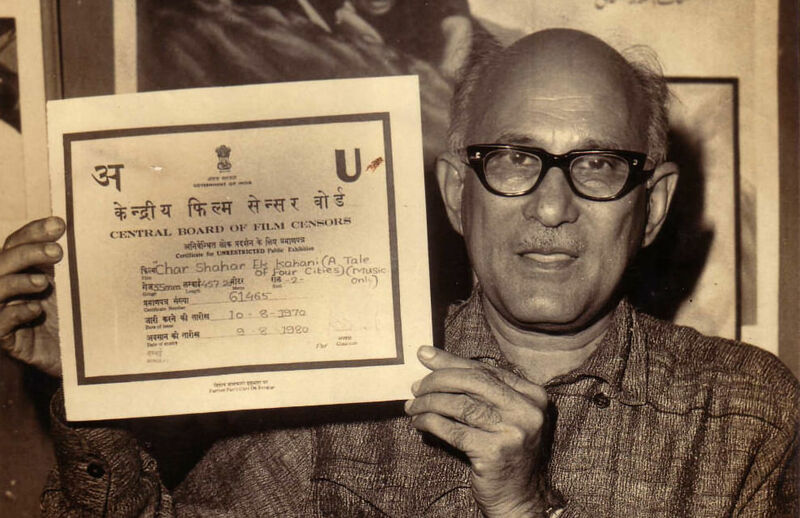 The second film directed by Shyam Benegal, Nishant (“Night’s End”) examined India’s “feudal” era, popularly understood to include the period until Indian independence and the dissolution and linguistic reorganisation of the princely states. 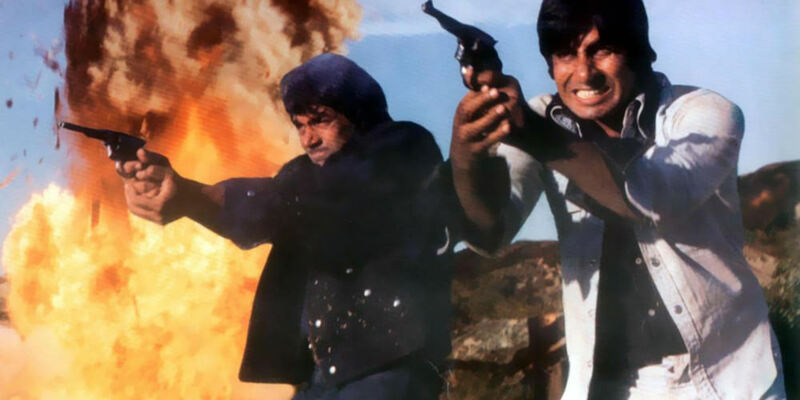 Released shortly before Prime Minister Indira Gandhi announced the Emergency and in the year the “angry young man” Amitabh Bachchan had his two biggest hits (Deewar and Sholay), Julie provides a romantic counterpoint more akin to Bobby (1973) and the subsequent Love story (1981). 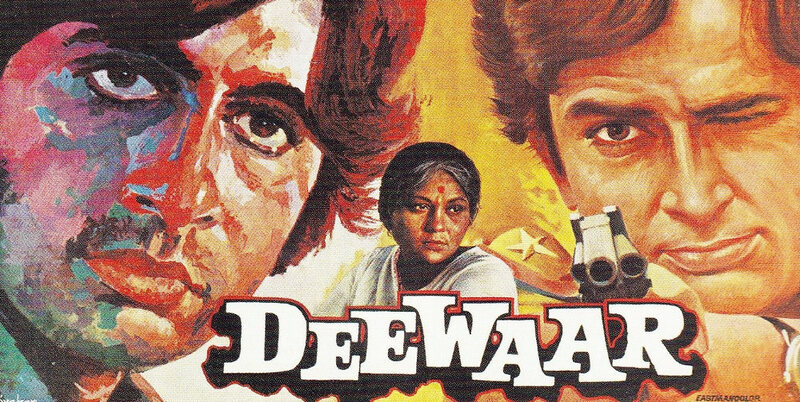 Directed by Yash Chopra and starring Shashi Kapoor and Amitabh Bachchan, Deewaar draws obvious allegorical parallels with the politics of the Emergency period.